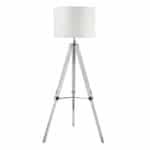 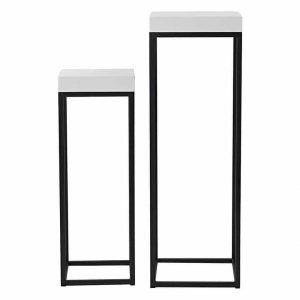 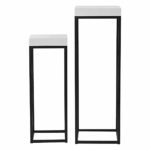 The contemporary Fabio features nested plant stands with a white gloss finish; complete with black metal legs. 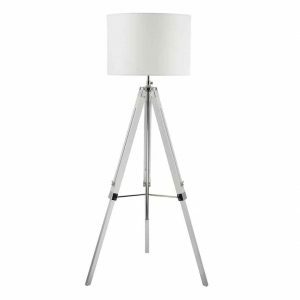 This charming table is ideal for saving space as they perfectly nestle away when not in use. 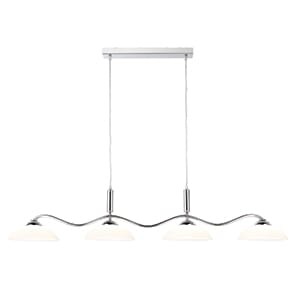 Also available with an oak veneer finish, available separately. 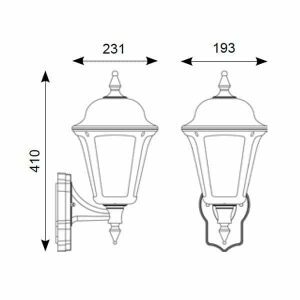 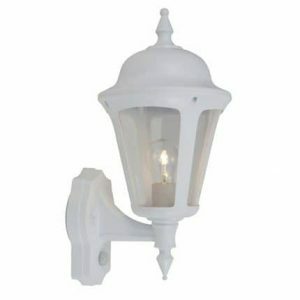 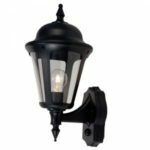 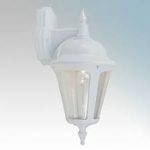 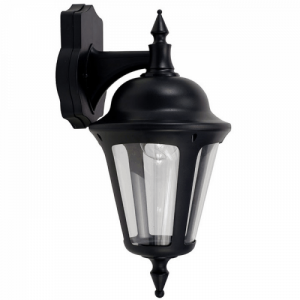 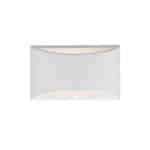 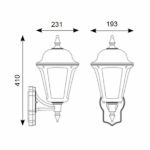 Contemporary IP65 polycarbonate lantern range and resistant to corrosion. 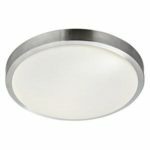 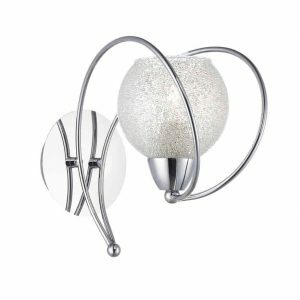 Unique design provides installer with option of top arm or bottom arm mounting, without the need of additional wiring Textured polycarbonate finish and tinted lens. 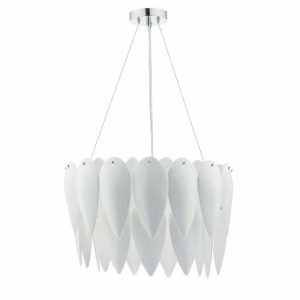 PHILLIPA – dozens of individual ceramic petals are suspended to form a beautiful artichoke style shape. 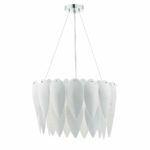 Light spills around the petals and shows off the varying translucency of hand made ceramics. 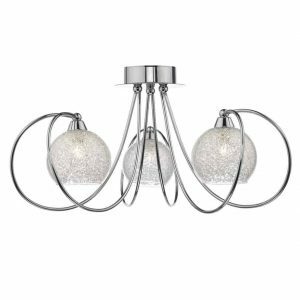 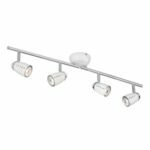 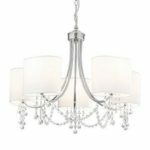 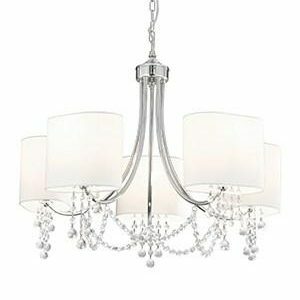 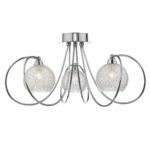 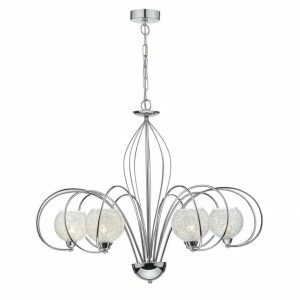 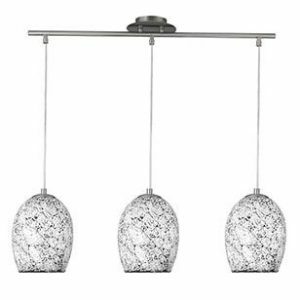 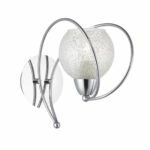 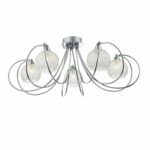 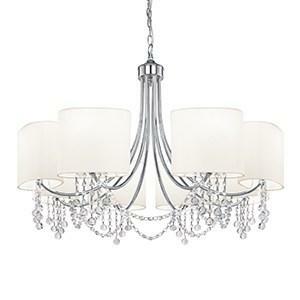 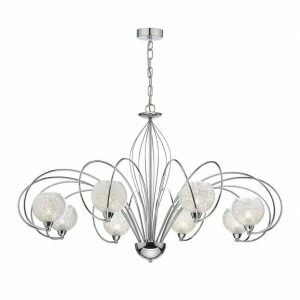 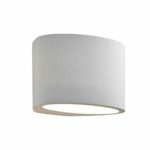 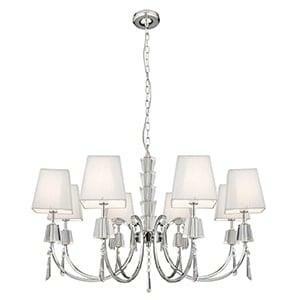 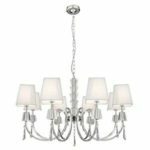 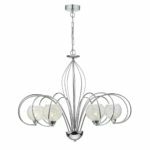 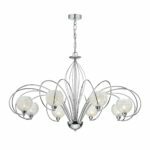 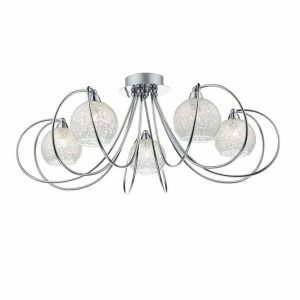 This statement piece chandelier takes 3 E27 lamps we recommend frosted LED lamps BUL/E27/LED/11.